It’s called Attract Money Now. 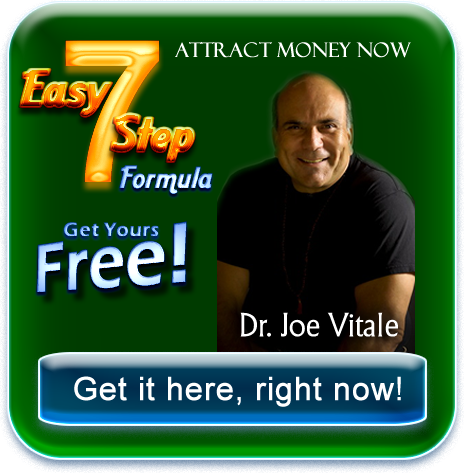 Why am I giving Attract Money Now away (to you) for FREE? Because I want to help. I was homeless once and lived in poverty for many years. 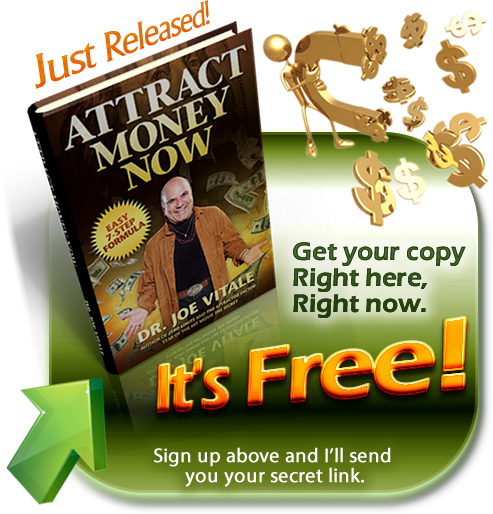 I'm going to give away Attract Money Now to help you and anyone else who is struggling right now. I have the path to freedom and will give it to you FREE. And much more! 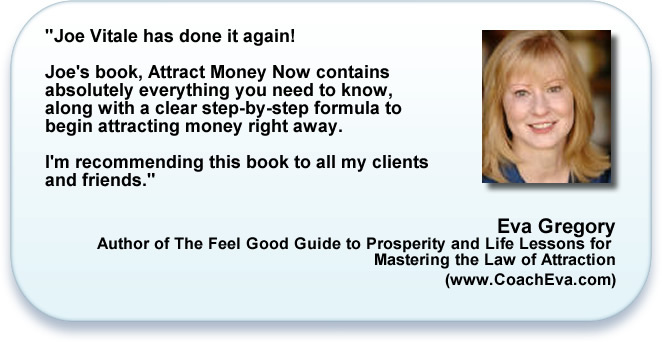 If you want to get in on this, you need to sign up below and I’ll email you the secret link to get your own FREE copy of Attract Money Now. 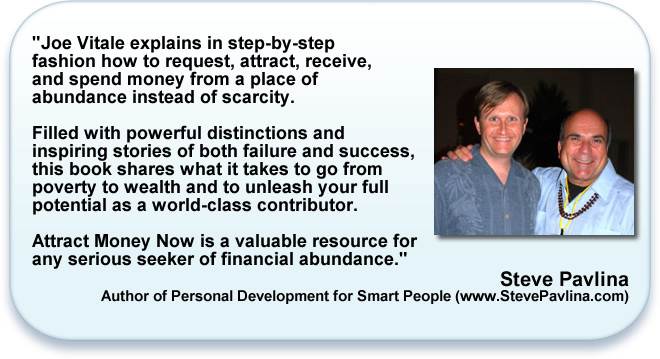 Get instant access to Attract Money Now and the three part video series.